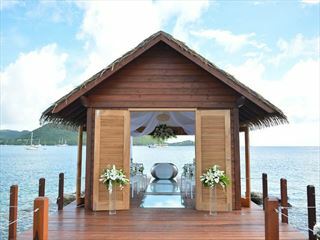 When it comes to destination weddings, Sandals has what you need for an elegant and fun celebration. 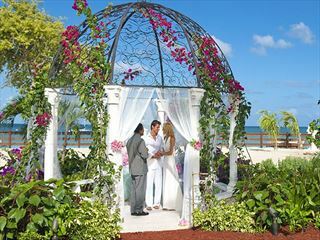 Stay 6 nights or longer and your Classic Wedding is FREE* in any room category. 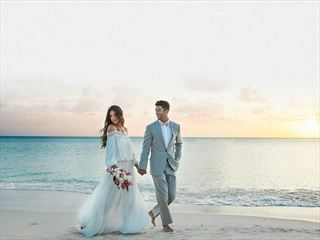 In addition to your free Beautiful Beginnings (Classic Wedding), for a limited time, Sandals & Beaches Resorts will give you a $500 in *Bonus Credit for you to use towards your WeddingMoon. 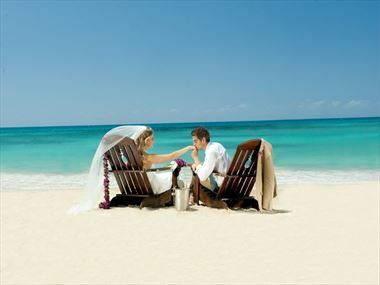 Book your wedding now and travel anytime in 2015 and up to December 31, 2016 to qualify for the Bonus Credit. 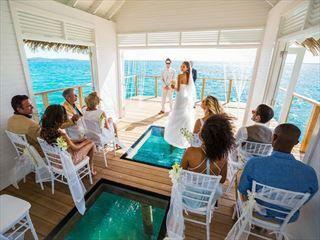 If that's not enough to get your attention then better yet, you can now enjoy all of these amenities for 50% less with the 2 for 1 Sandals & Beaches offer. 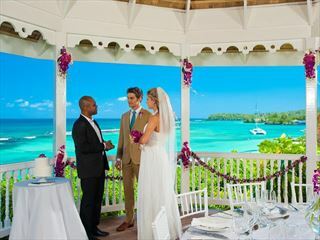 This fabulous sale offers savings of up to £1,240pp at selected resorts making it the perfect opportunity for friends, families and couples to experience a Luxury Included® holiday. All you have to simply do is book your next 2015/16 holiday by 26 May to receive incredible half price savings on selected accommodation.